Review and recommendations for increasing the venue spectator experience, and televised viewer experience, for Kyōtei racing in Japan. 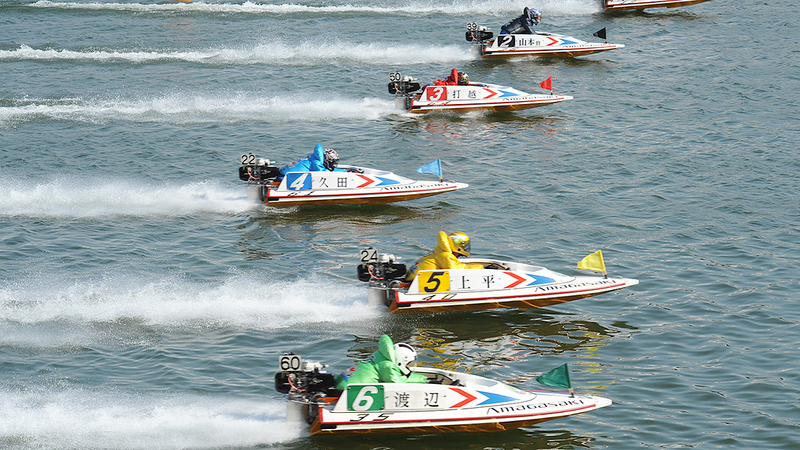 Hydroplane boat racing is one of a few varieties of public wagering allowed under Japan’s gambling laws. The sport features professional drivers guiding speeding boats around a set course. Races take place at established venues located throughout the country. To boost attendance, many of Japan’s 24 Boat Race venues offer services including information corners, general and reserved seating for races, restaurants, and shops, as well as facilities for children and game arcades.